Following on from The Right Domain for your Business article, have you considered buying a keyword domain name? When creating a new website, choosing a domain name is likely to be one of your first and most important considerations. Your choice will affect the success of your site in nearly every area, from search engine optimisation to social media marketing. 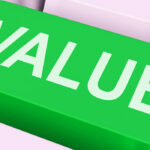 Should I choose keyword rich domain names? The question of whether you should purchase a keyword rich or brand name domain name is a difficult one to answer. If you are aiming to promote a new business, your brand name will undoubtedly be of the utmost importance to you. It will feature on your website and print material and it will ultimately be the name that people will come to recognise and associate you with. Therefore, if you are looking to create a long-term brand, it may be advisable for you to choose a brand name domain name over a keyword rich domain name. On the flip side, a keyword rich domain name can be helpful in certain circumstances. If, for example, you are trying to brand yourself as an industry expert, such as a “product launch expert”, a keyword rich domain name could be beneficial as it could help you to brand yourself while capturing web traffic from a specific keyword. Search engines place some emphasis on keywords in domain names, so from an organic standpoint, a keyword rich domain name could increase your search engine ranking, especially if your domain name is closely linked to a commonly used search query. For instance, if the keyword you are trying to target is “figure skating coach”, then buying the domain name figureskatingcoach.com may give you a ranking advantage for that particularly keyword. In addition, such a domain would help you to capitalise on type-in traffic, such as that produced when people looking for a figure skating coach simply type figureskatingcoach.com into a browser address bar in the hope of achieving a satisfactory match. If you choose to use a keyword domain name, you will need to ensure that the domain name contains the keywords you want to target in the right order. If the keywords fail to match those used in search queries, it will not confer a significant search engine ranking advantage. A keyword domain name for a short and specific keyword phrase is therefore likely to be of greater benefit to you than a domain name for a long and drawn-out phrase. 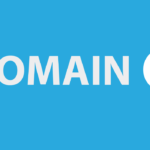 Choosing a domain name can be a challenging task, but if you are trying to promote a specific product and are not necessarily concerned about building a brand or changing your focus altogether, keyword domain names may be your ideal option. 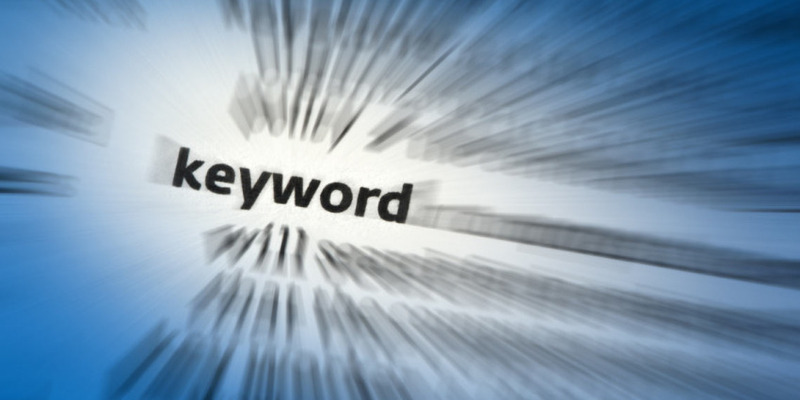 What do you think of keyword domain names? Please share your thoughts in the comment section below. Keyword related domain name is most important if you want to increase the traffic of your website or blog, or increase you business through your website. because customer first see the domain name before visit on the website. so the keyword related domain name is the most important thing.